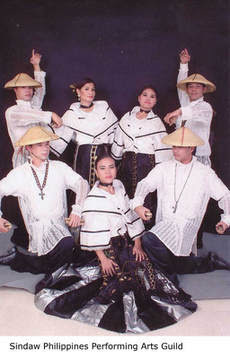 Filipiniana Sunsets is a folk dance series at the CCP’s North Promenade from 6PM to 7PM showcasing the colorful pageantry of local folk songs and dances set against the world famous Manila sunset by different community-based and school-based folk dance groups that started since October. For more information, please call CCP Dance Division at tel. no. 832-1125 local 1602.